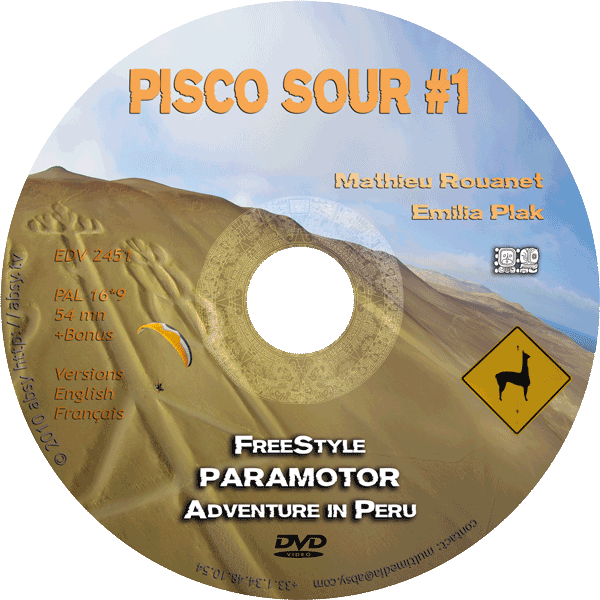 Ex-world champion Mathieu Rouanet and Emilia Plak, two of paramotoring’s most well-known personalities meets in Peru for a three months adventure. 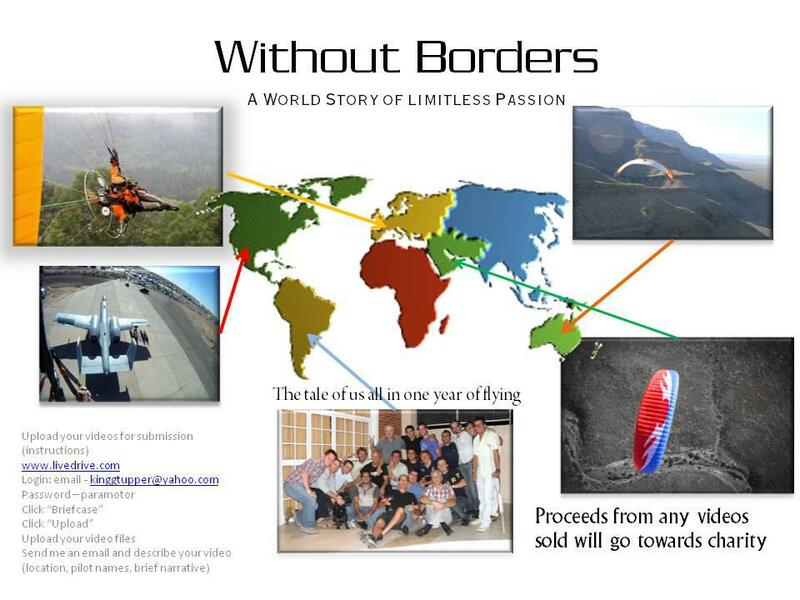 They share with us for freedom, discovery and exploration flights of exceptional and authentic sites. Flying with pelicans, Nazca lines, Grand Canyon of Colca and its condors, and the ancient city of Cusco, the centre of the Inca world. A road and flight trip that will impregnate us with Peruvian culture and the country’s welcoming and beautiful landscapes.